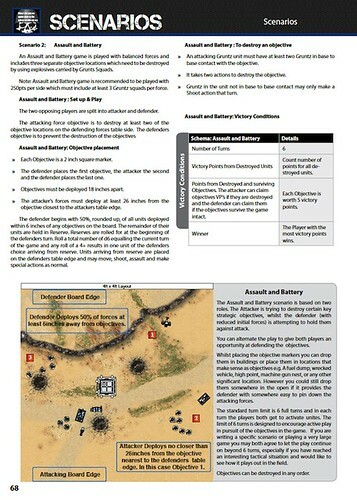 Gruntz version one is now available for download on the Wargames vault site. 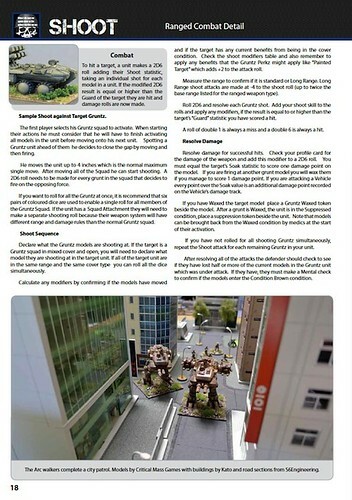 Find out more here: Wargames Vault Gruntz Download. A set of blank profile cards in PDF. These are template cards with each size of vehicle, tanks, mecha and air support pre-listed with damage points. You still need to build the units by using pts to buy weapons, mobility type etc but the cards should help with ease of creation. A zip of the previous Critical Mass Cards which are good samples of existing units. An Excel builder spreadsheet which is work in progress. The spreadsheet still requires some finishing touches and adjustments and is "open to development", so if you spot anything you can improve or help please let me know. Here's to you and the Yahoo group for putting all the pieces into place and making a great thing. Excellent news! I just went to Wargames Vault and got my copy. Congratulations on finishing this excellent game. I look forward to trying it out. Great job, guys! Any chance there will be a printed book version? Looks very interesting. Cheers. Damn fine job, the book looks truly great. Is a printed book version in the works?